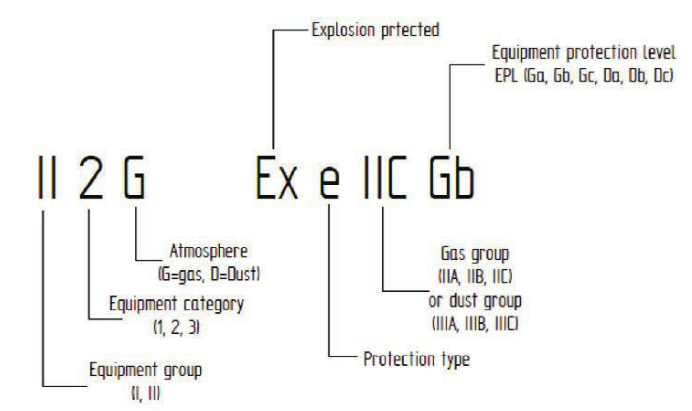 The purpose of the Delvalle Atex products is to minimize the risk of an explosion to occur. 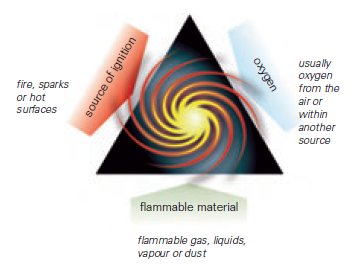 An explosive atmosphere is defined as a mixture of air and a flammable substance in the form of gases, vapours, mists, dusts or fibers, in which, after ignition, combustion spreads throughout the entire unconsumed mixture. Potential sources of ignition include hot surfaces, electrical sparks, open flames and mechanical friction sparks. In practice, however, it is very difficult to ensure that an explosive atmosphere will never occur. 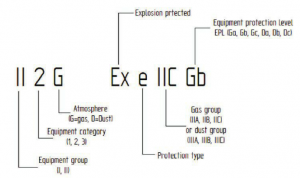 In these cases the Atex products directive provides necessary protective measures. All Delvalle Atex products are clearly marked in accordance with the ATEX directive. They are easily identified by Ex label and Ex icon.